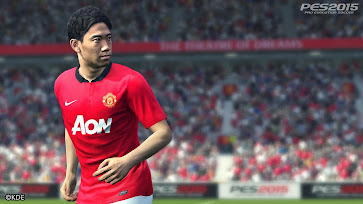 Konami release first PES 2015 details - Following last week's PES 2015 Teaser Trailer release, Konami today finally unveiled the first actual details about PES 2015. 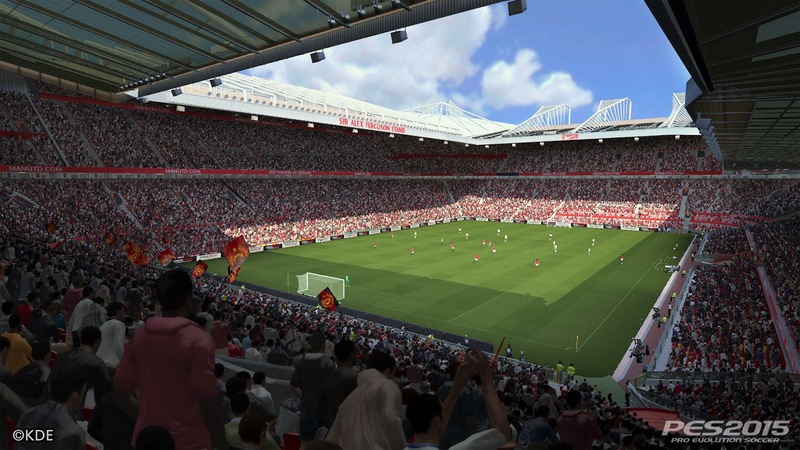 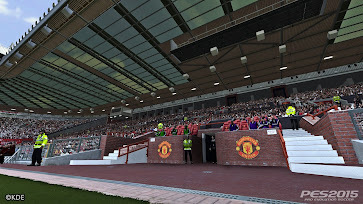 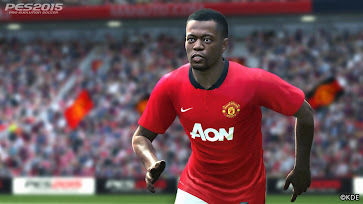 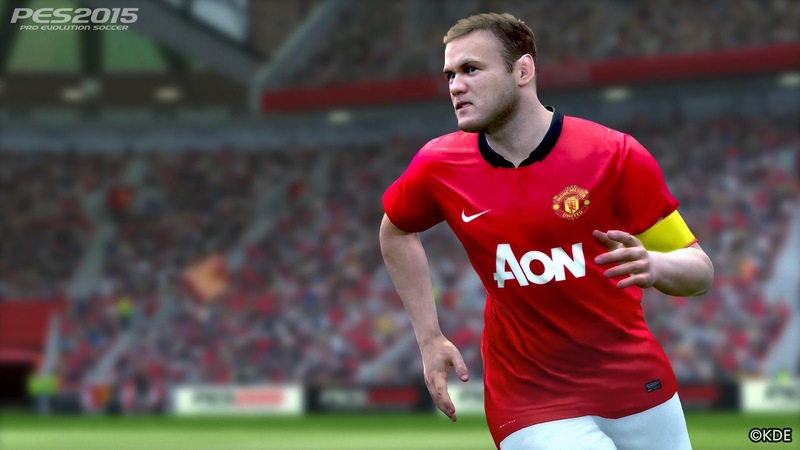 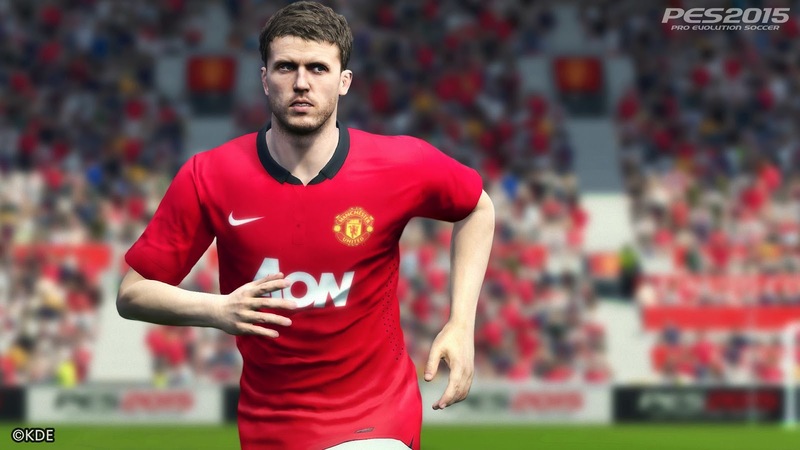 Together with the PES 2014 World Finals, taking place in Manchester United's Old Trafford stadium on July 2 and 3, Konami also held a new PES 2015 playtest. 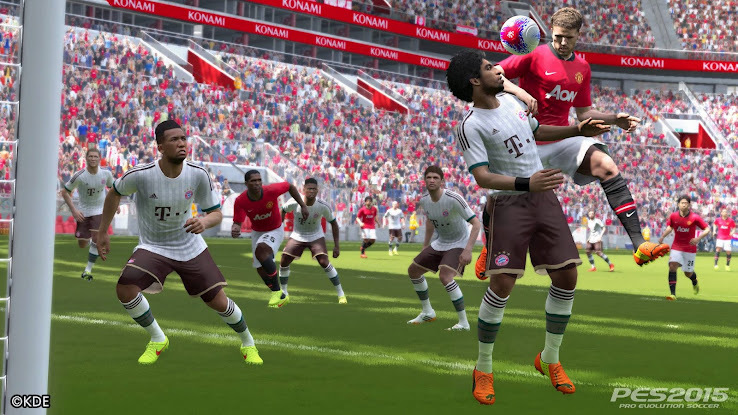 An updated PES 2015 version compared to the E3 playtest last month was on stage to be played by the participants of the PES World Finals as well as selected journalists. 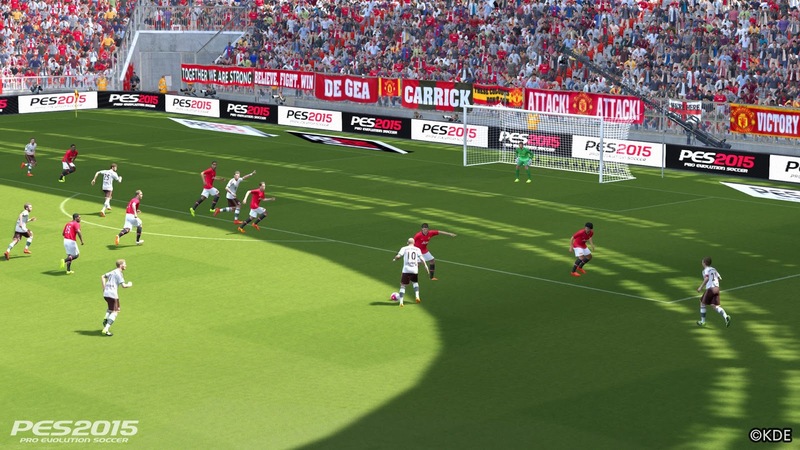 Konami also released nine new PES 2015 screen shots, which are looking so-so as well as a new general PES 2015 Announcement. Next-gen editions of PES 2015 also mark the first full implementation of Kojima Productions’ stunning FOX Engine within the PES franchise. 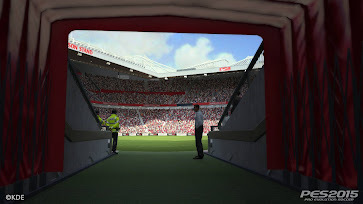 Having debuted last year in an embryonic form, the power of the new wave of consoles has allowed a level of visual acuity and in-game advances that were previously impossible. All graphical features in-game from players, to crowd and stadium now benefit from a single source of real-time lighting naturally bringing the game to vivid next gen life.